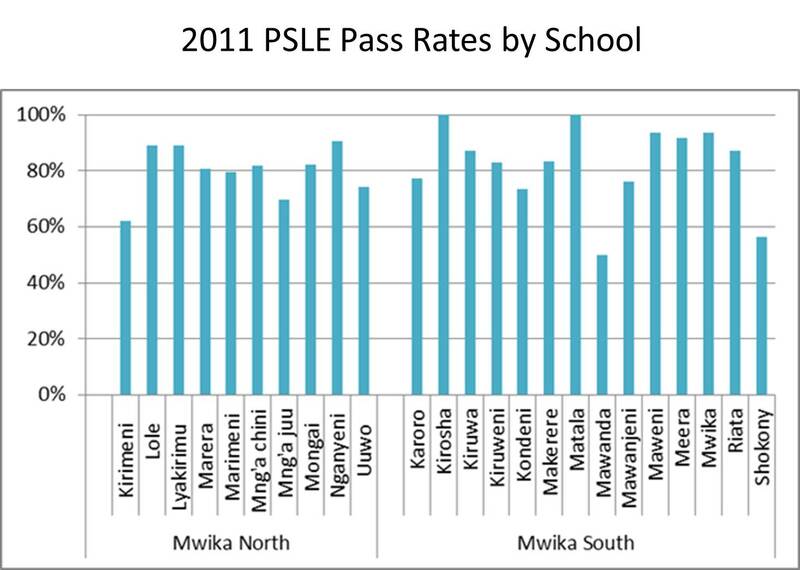 Mwika has generally performed better in Primary School Leaving Exams (PSLE) than the national average. It fared 77% last year compared to 58% for the country as a whole. However, while there are schools attaining 90%+ pass rates, there are others whose fall who have less than 60% of their students who pass. At the school networking meeting on April 17, 2011, convened jointly by MWIDEFU and the Rotary Club of Mwika, heads of five top performing schools were invited to speak. These top performing schools showed exceptional capacity to overcome constraints that all schools face creatively. It was obvious that other schools would benefit greatly from learning from their example. Hence the peer-based school mentoring project came into being. The project identified high performers and low performers, and invited low performing schools to partner up with willing high performing schools who will agree participate in this project as their mentor. 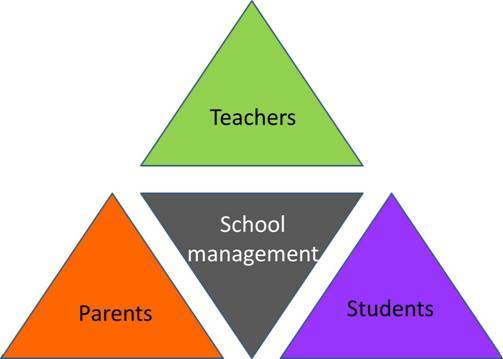 The project divides a school into four constituent parts: students, parents, teachers, and management. These groups meet separately, together with two counterparts each from the mentor school, to discuss the challenges their school as they see it. After the focus group discussion, all groups come together to share their findings. The objective is to come up with shared priorities and monitorable action that will help the school overcome their challenges and to put themselves on a path of better academic performance. 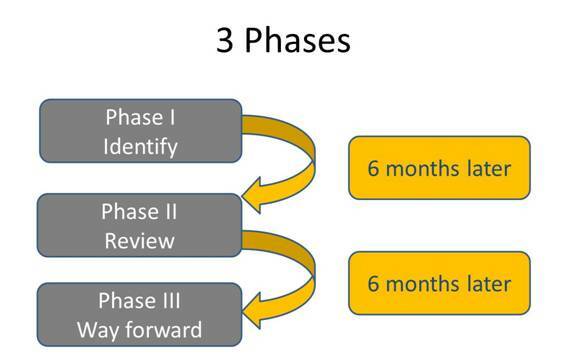 For each school, the project will hold three focus group events, six months apart. In between those focus group events, mentor schools will provide advice and guidance. Project underwrites their transportation costs to enable visitations between schools.